Sammy’s approach to treatment is focused on embracing each individual as a whole being and honoring all aspects of the human condition as experiences to learn and grow from. 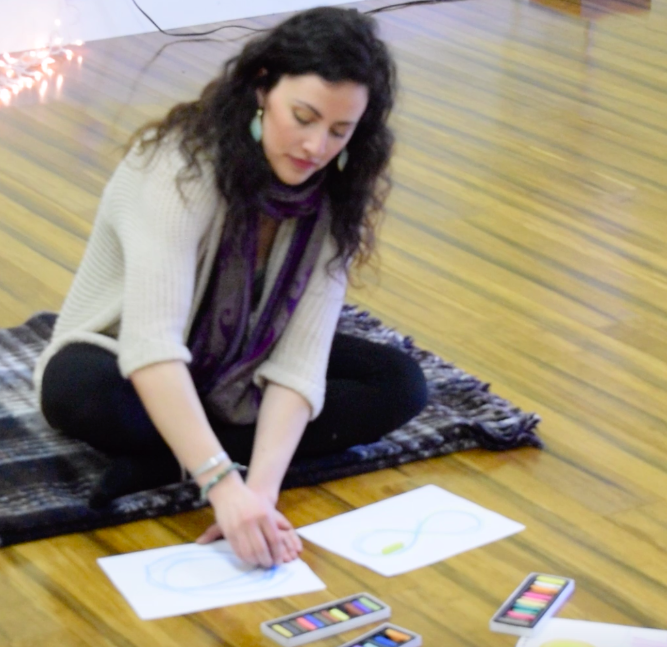 She has an extensive background in the expressive arts and is passionate about the power of creative expression in accessing the connection between mind, body, and spirit. Sammy will work with you to collectively create a safe and compassionate space in which your journey of healing and self-exploration may unfold.